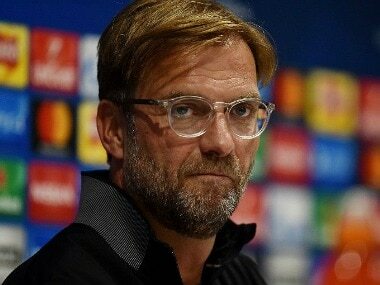 Former Liverpool captains Graeme Souness and Jamie Carragher believe the Merseyside club still have an advantage in the Premier League title race despite their first defeat of the campaign at Manchester City. 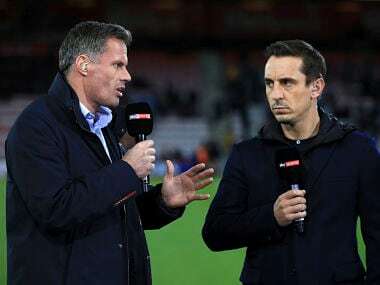 British police said Wednesday they were probing a spitting incident involving TV football pundit Jamie Carragher as broadcaster Sky Sports suspended the former Liverpool and England defender for the rest of the season. 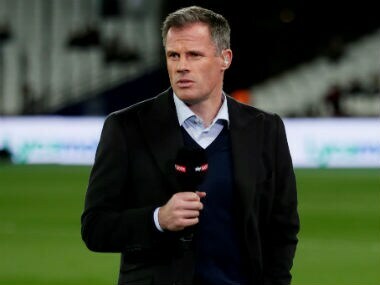 Jamie Carragher blamed a "moment of madness" after he was caught on camera spitting towards a 14-year-old girl in a moving car. 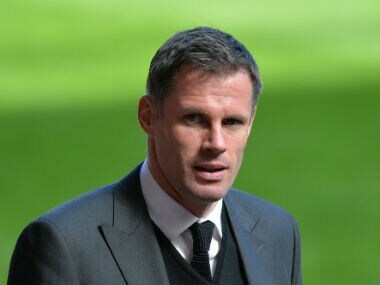 TV pundit and ex-Liverpool defender Jamie Carragher apologised and admitted he was 'totally out of order' after he was caught on camera spitting towards a 14-year-old girl in a moving car. 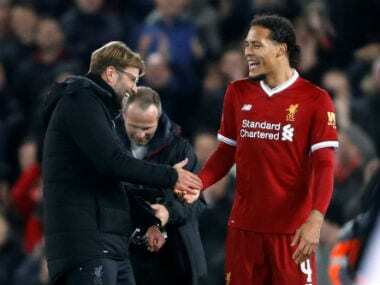 Van Dijk, who joined Liverpool for £75 million in January looks set to return to Klopp's starting line-up for a crucial clash with Tottenham Hotspur. 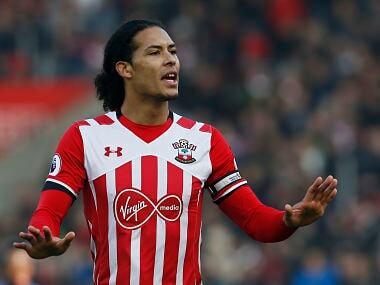 Klopp splashed out a reported £75 million to bring van Dijk to Anfield from Southampton on Wednesday. 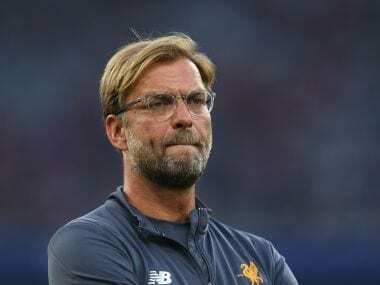 Liverpool have won only one of their past seven matches in all competitions and his record compares unfavourably to his predecessor Brendan Rodgers' statistics over the same period. 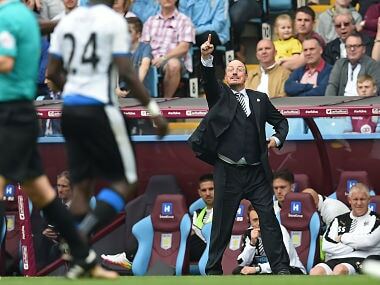 Jamie Carragher said, "If I‘m being totally honest, I don’t expect to see Rafa Benitez at Newcastle over a sustained, long period of time." 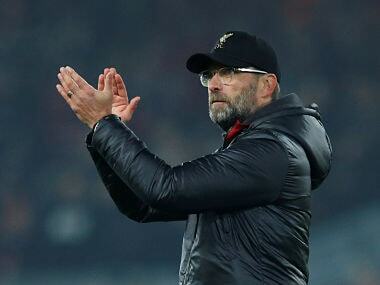 Jurgen Klopp's side crashed out of the League Cup at Leicester on Tuesday to extend their winless run to four matches in all competitions.